Coach Laud just finished his first season with the Marauders as an assistant coach under John Taylor and made a tremendous impact with the men’s basketball program. Coach Laud graduated with a B.A. degree from prestigious Brown University in Rhode Island and a masters’ degree from UCLA. 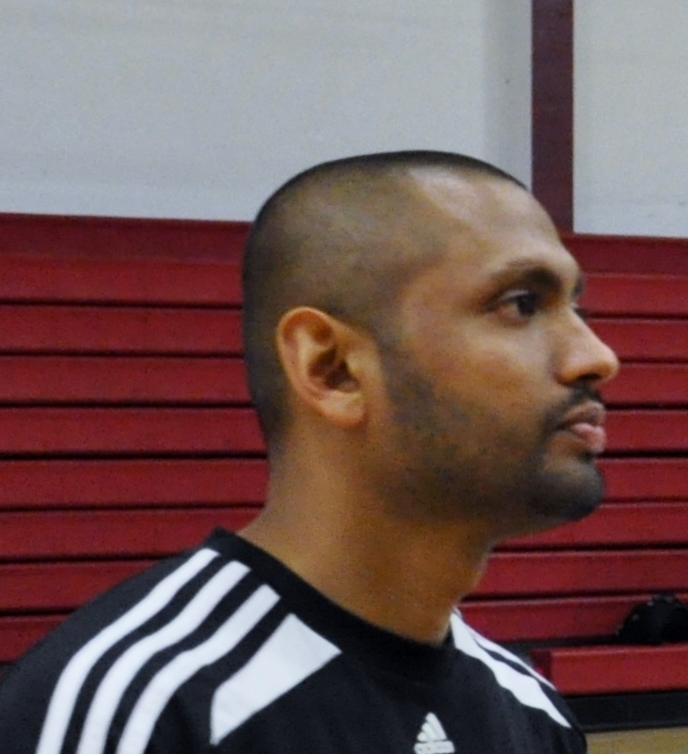 Coach Laud has a great basketball mind and did all scouting of opponents for the Marauders in the past season. Coach Laud’s attention to detail is second to none and he his well known through Los Angeles for his outstanding individual player workouts. Prior to coming to AVC, Coach Laud spent the last three seasons as an assistant coach for the boy’s basketball program at Cleveland High School where he helped them make it to the state Division 1 high school playoff tournament for the first time in the school history! He also assisted at Los Angeles High School for four years and helped them with the North League twice, which was the first league title in 20 years. Due to his full time job schedule difficulties, Coach Laud had to decrease his activity with the Marauders this year to scouting. His is missed by all.